When I say I work at Power Home Remodeling, most people automatically think of people installing roofs and windows. Their first thought isn't tech. And if they think about computers at all, it's generally around scheduling installations and maybe even ordering product and the logistics of getting it to a home. 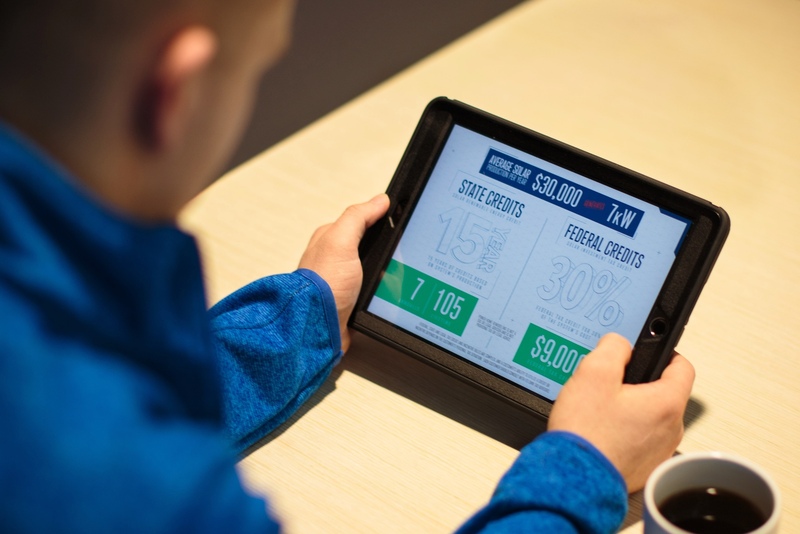 We do a lot more than just that using technologies most businesses don't even bother with. And there's a tremendous outlook for taking advantage of new technologies we're just beginning to scratch the surface on. We run our own call center. 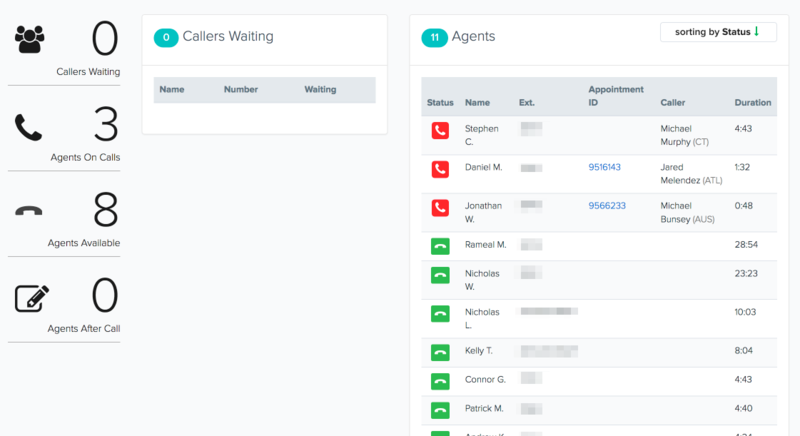 This is built on Adhearsion along with some custom code we use to integrate the phone systems into our business application, Nitro. We automate outbound calling, like confirming the scheduled appointment time with a homeowner before we send someone out. This also automates inbound calls. If a previous customer calls in, we can pop that customer's information directly on the screen of the agent receiving the call. Our support center has a dashboard that shows, real-time who's available to take calls and who's on a call right now. Our sales reps do everything from within our mobile app. Using the GPS coordinates from their device, we know which rep is closest to any upcoming appointment so we can direct them accordingly. Once there, they can review product details and put together an order live with the homeowner. This includes getting digital signatures and financing approval before leaving the house. One of the important details we need to get right for roofing is measurements. We need to know how much product we'll need to order to include in the estimate for the homeowner. One way we make this better is with satellite photography. We use an outside service for this. 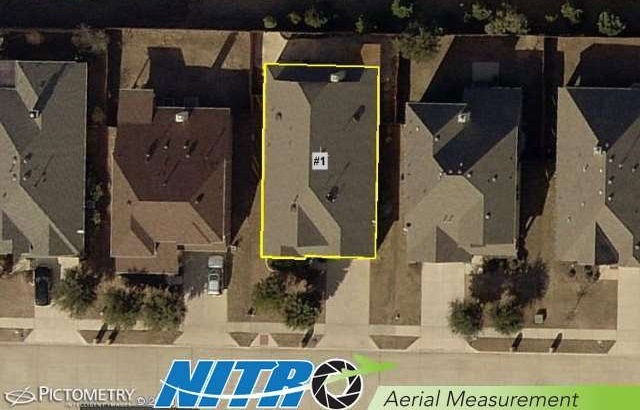 Satellite photography can frequently measure the dimensions and slope of a roof more accurately than someone can gauge from just walking around the house. Plus it avoids potential danger and liability from climbing on top of the roof itself. A newer area we are investigating is with machine learning. We are currently analyzing in-progress projects to determine how likely they are to complete without issue based on similar past projects. This is displayed as a simple comment when viewing a project like "96% likely to close". If the percentage is low, we can look closer into it to see if any red flags exist which we can take care of before they actually turn into issues. Another use case is reviewing the performance of our marketers and sales reps to identify which ones work best together so others can learn from their patterns and behaviors. Something which can really help sell a homeowner on new windows, siding, or a roof is to simply show them what house could look like after the installation has taken place. We are only just now at the beginning of exploring this, but using Augmented Reality (AR), we could take a homeowner outside of their own home hold an iPad up to show them their home and overlay our roofing, windows or siding to show them potentially what it could look like once the project is complete. We're in an industry most people don't view as making use of cutting edge technology. That's definitely not the case as we use a lot more technology than most people think at first. This article is cross-posted at the Tech at Power blog.